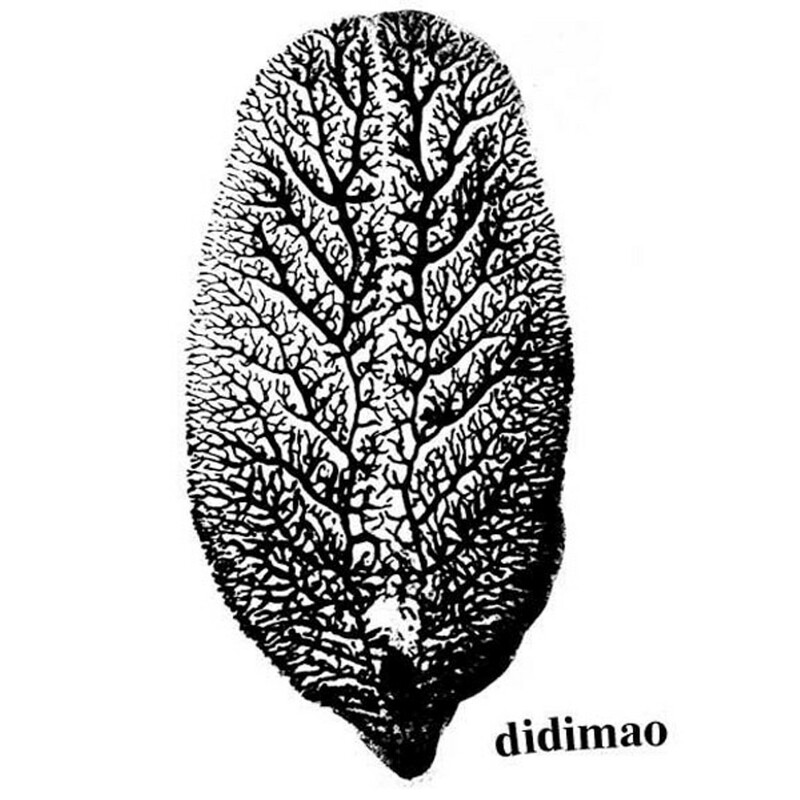 Like Dutch anarcho-punk band the Ex, San Francisco's Didimao pushes punk into innovation with all three instrumentalists playing leading roles. The music is dissonant rock in odd time, drawing a line through the most deconstructive of Eighties punk and Nineties no wave into a sense of exploration and a discomfort with the idea of being a simple rock band. Matt Chandler's bass guitar — in the forefront with its trebly and clangorous tone — busily leads the band both tonally and rhythmically. Miguel Serra's drums are an equal voice, with tom-heavy playing contributing to a complex rhythmic texture rather than simply keeping time. And Sergey Yashenko's guitar — high and jangly — alternates between coloring accents and jagged lead lines, leaving plenty of room for the powerful rhythm section to speak. 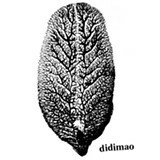 While Didimao's use of this equal-voice approach sounds most like the Ex, the technique has also added significant depth to the music of Captain Beefheart's Magic Band and the Who. Yashenko's crazy, yelped vocals — in English and Russian — also follow the Ex, but with the wide stylistic range and affected madness of U.S. Maple. Like his guitar work, the vocals most often contribute textural colorations, only occasionally leaping into lead singer status.